A new dance music club named Blitz has opened in the Forum der Technik of Munich’s biggest museum, the Deutsches Museum. The new venue is the latest adventure from DJ and record producer David Muallem and holds a capacity of 600 people across two rooms. It is powered by one of the largest sound systems Void Acoustics have ever designed. 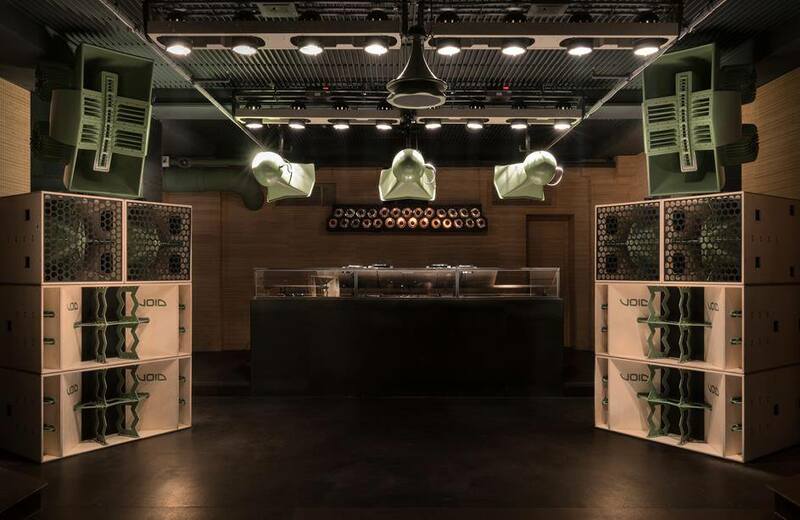 The main room features a world first four point custom Incubus sound system with Air Vantage DJ monitors and four custom Stasys Phil loudspeakers to complete the sonic experience. Room two is equipped with Air Vantage mid/high loudspeakers and a Nexus X and Q low frequency system. Air Streams are on monitor duty in room two with all sytems powered and controlled by Bias series amplifiers. The interior at Blitz has been meticulously designed to enhance the acoustics of the space. “I started thinking about the sound system for Blitz a long time ago, before I even had the opportunity to create a space for dancing. It was always my dream to re-think the way most people install systems today, by starting to put most initial thoughts into acoustic space design. I’ve been working with Jörg Sandmann from Event Integrator, Void’s distributor in Germany, for over a decade. From the moment Blitz became a reality having him on board was an absolute must. I’ve found the perfect partner with Void Acoustics, as the people behind it share this very important characteristic: to challenge the existing by making the undoable doable and thereby making my vision a reality. The team at Void have even designed a completely new product for Blitz; it’s a new take on the bullet tweeter array idea that was made famous in New York in the 70’s. Continuing our rapid expansion into North America, we are proud to announce that we will showcase a wide variety of products for the first time in America at InfoComm, June 14-16, at the Orange County Convention Center in Orlando, Florida. The tradeshow is the largest event in North America focused on the professional audio industry with thousands of exhibitors from all over the world. “The team at Void Acoustics have made a solid name for themselves in Europe and Asia and I am really excited to introduce the brand to the expansive North American market. Void hasn’t just done the same old thing that everyone else is doing; they have set out to forge their own path and create something new. I am delighted to be a part of it”. There will be many opportunities to meet with our product experts and technical team on the stand as well as hear demonstrations of our installation and touring loudspeakers throughout the trade show in room W232C. Rob and the team can be found at booth 5267. Ibiza Rocks, the people that brought a bit of rock ‘n’ roll to Ibiza, have upgraded to the new Arcline system. 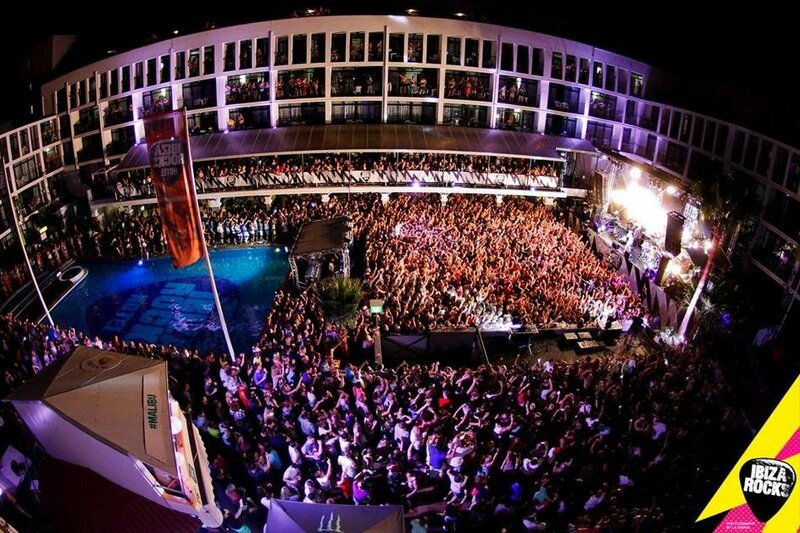 Ibiza Rocks Hotel hosts music acts in the central courtyard of the hotel surrounded by guests watching from their balconies. The central courtyard is equipped with twelve Arcline 8s and six Stasys Xair low frequency enclosures with Cyclone 10 fills throughout the venue. A pair of Air Vantage with three Venu 215 low frequency enclosures will handle monitor duties. Ibiza Rocks set out to bring a new flavour to an island dominated by house, techno and drum & bass by booking bands such as the Kaiser Chiefs, Florence and the Machine, Biffy Clyro and LCD Soundsystem. The second part of the Ibiza Rocks upgrade took place at Pikes, a 25-room boutique hotel immersed in rock ’n’ roll history that was recently taken over and revamped by Ibiza Rocks. 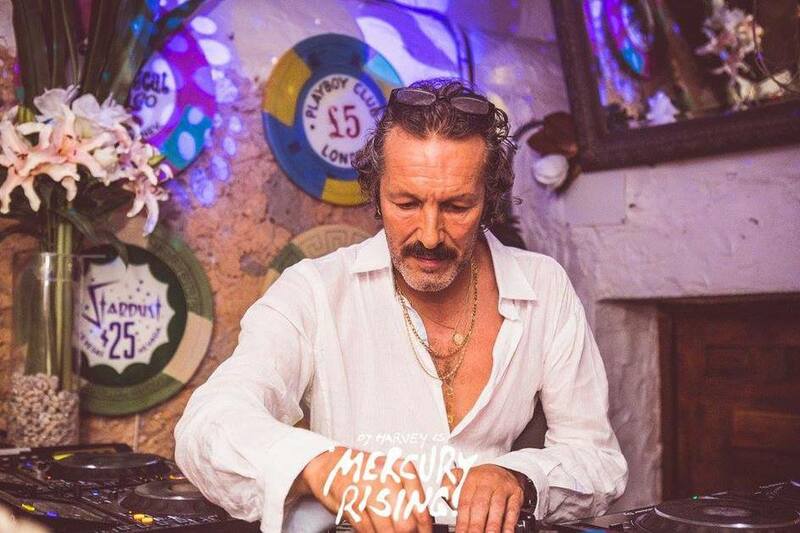 The multi-award winning haven boasts a stunning terrace, poolside bar, a brand new Void sound system and resident DJ, the legendary DJ Harvey. Throughout the years the venue has hosted some of most legendary parties in Ibiza. ‘Pikes’ was the film set for Wham’s ‘Club Tropicana’ video and the exclusive retreat for the music and superstars of the 1980s, hosting Freddie Mercury, Grace Jones and Spandau Ballet to name a few. Pikes has been lovingly brought back to life by Ibiza Rocks and back at the heart of Ibiza nocturnal activity. This hidden gem in the hills is one of the few places that represents the true character of Ibiza and now boasts Void Acoustics sound systems throughout the hotel’s unique areas. Dirtybird Records & Void Acoustics team up once again for another summer tour. The 2017 Dirtybird BBQ tour will stop in cities such as Washington, San Francisco and Detroit. Void Acoustics is very proud to sponsor the 2017 Dirtybird BBQ tour. 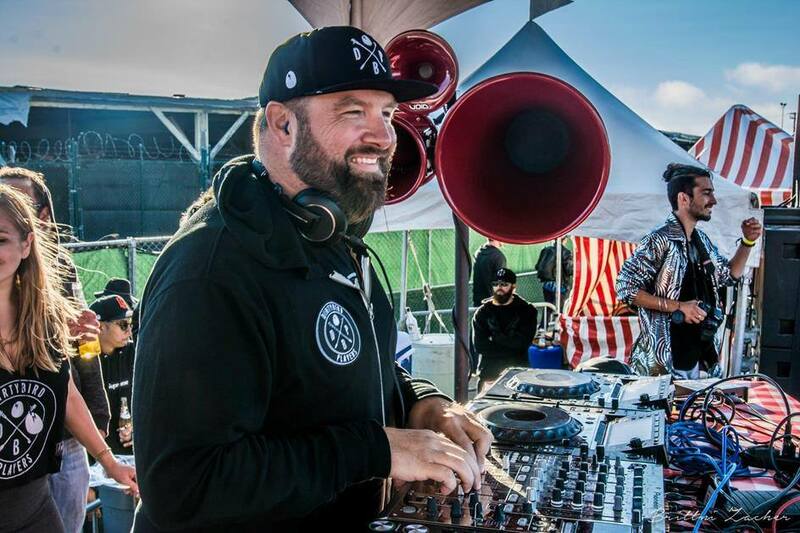 Claude VonStroke and the Dirtybird Records family hit the road this summer with a massive Void sound system. It all kicked off on the 13th of May in Washington DC, a new stop for the annual tour. The label has proven to be one of North America’s most definitive dance music labels, with its distinct blend of techno and house with a splash of 90s hip-hop. The Dirtybird Records family may take its music very seriously, but they are not serious people. The ethos underpinning the label has remained the same since those impromptu park parties – good times, good people, good food, and above all, good music. “We are so grateful for Void’s continued support & consistently bangin’ sound. The teams’ care & enthusiasm ensures our parties sound is top notch for artists & fans alike. As Dirtybird’s events continue to expand we’re excited to have Void along for the ride.” – Dirtybird Records boss, Claude VonStroke.